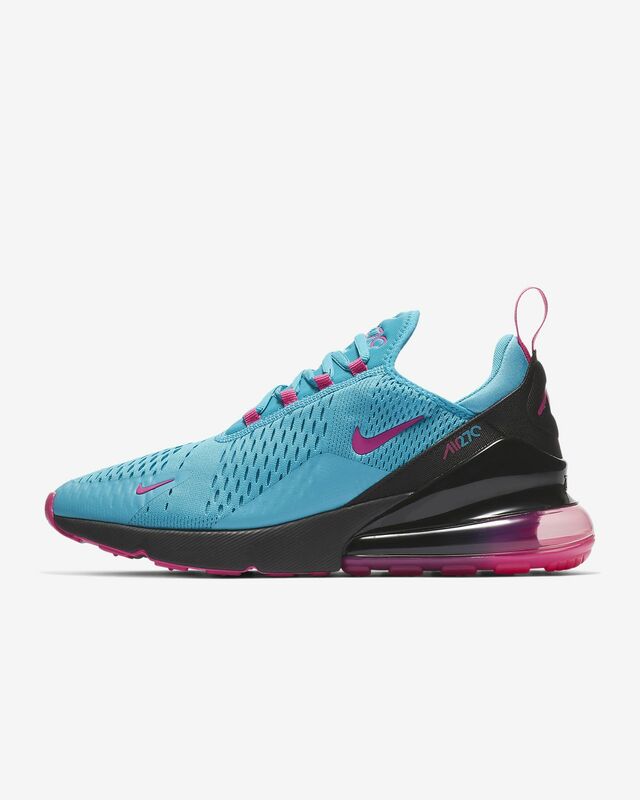 Boasting the first-ever Max Air unit created specifically for Nike Sportswear, the Nike Air Max 270 delivers visible Air under every step. Updated for modern comfort, it nods to the 1991 Air Max 180 with its exaggerated tongue top and heritage tongue logo. From heal to toe size is fine. Although runs very narrow. The middle of my foot seems to be coming over the top of the sole inside my feet. Casual walking use so no big deal but be aware runs very narrow. I like the shoes but they need more shoes with wide options. I bought a half size bigger to compensate for how narrow these run. 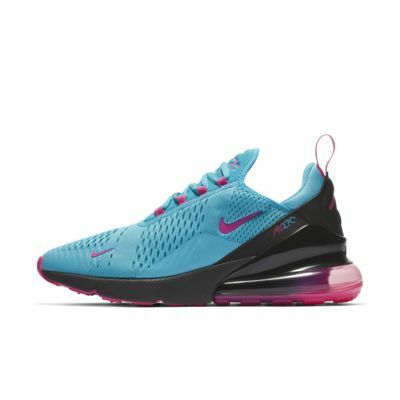 other than that, these are great cross trainers. I do a lot of jump roping and my feet feel great after words.